Refinancing your home may be able to help you stop home foreclosure under certain circumstances. Refinancing a loan means you get a new loan that has different terms, conditions and requirements. You pay off your old loan with the money from the new loan. Many people refinance with the same mortgage lender who gave them their original loan, but this is not always possible. Whether refinancing can stop a foreclosure or not will depend both upon whether you can actually qualify to refinance a loan as well as upon whether your new payments are actually affordable to you. An experienced New York foreclosure defense lawyer can help you to explore all possible options to stop a foreclosure. Contact Ronald D. Weiss, PC to learn more. 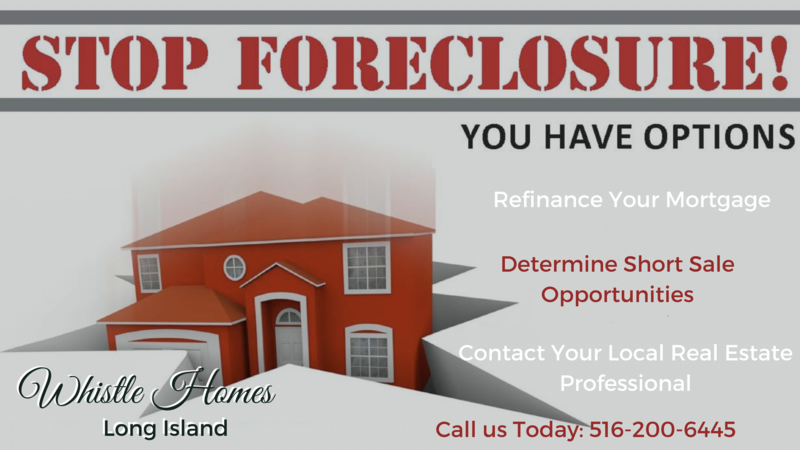 Can You Stop a Foreclosure If You Refinance Nassau County Long Island? If you refinance your home and can lower your monthly payments to make them more affordable, then you can stop the lender from taking your house since you will no longer miss payments. However, if you are already behind on your bills then it becomes much more difficult. You typically would need to pay the amount that you owed and that was back due before you were able to refinance your loan agreement. This means you could stop foreclosure by refinancing only if you could get current on your bills and refinance into a new loan that was low enough for you to pay on time each month. One complication that makes it difficult to refinance to stop home foreclosure is that a lot of people who are facing foreclosure are underwater on their mortgages. Being underwater means that you owe more on your home loan than your house is actually worth. A mortgage lender will allow you to refinance a home loan only if there is sufficient collateral. If you owe $200,000 on a $150,000 home, the lender is not going to let you refinance your $200,000 loan unless you bring cash to the table to make up the difference. Otherwise, the lender would be taking a big risk by lending you money without the house acting as sufficient collateral to secure the loan and make sure you pay. There is, however, an exception to this general rule because of the Making Home Affordable (MHA) program. This was the effort launched by the federal government to help people save their homes after the 2008 foreclosure crisis. If you meet the eligibility criteria for any of the mortgage modifications then you may be able to refinance your loan even if you are underwater. Your lender must be participating in the government programs to stop foreclosure and you will need to prove you meet all eligibility criteria including not being convicted of certain criminal activities within the prior 10 years. 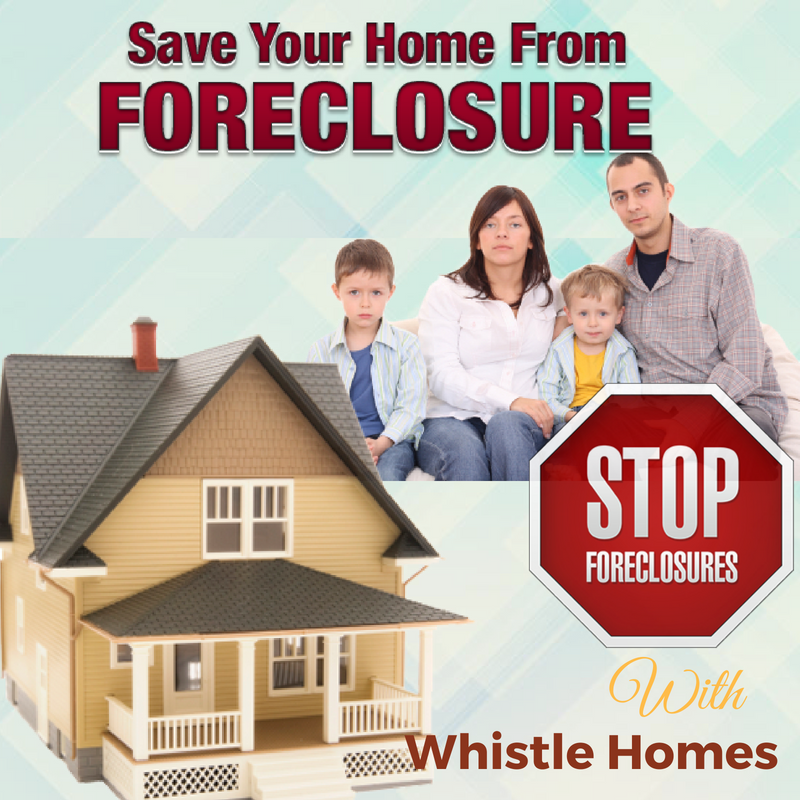 Whistle Homes can help you to determine if you can save your home and can help with the process. You can also get assistance exploring other options to avoid losing your home such as other mortgage modification programs or filing for bankruptcy protection. Call us today to learn more about how we can help you in Long Island, Nassau County New York.